Organizations across the globe that invested in maturing their data privacy practices are now realizing tangible business benefits from these investments, according to CISCO. 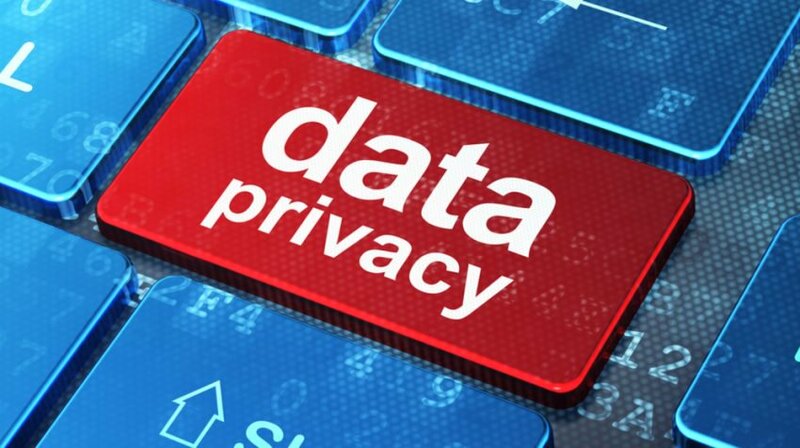 Cisco’s 2019 Data Privacy Benchmark Study validates the link between good privacy practice and business benefits. Organizations worldwide have been working steadily towards getting ready for GDPR. Within the study, 59% of organizations reported meeting all or most requirements,29% expect to do so within a year, and 9% will take more than a year. GDPR-ready organizations cited a lower incidence of data breaches, fewer records impacted in security incidents, and shorter system downtimes. They also were much less likely to have a significant financial loss from a data breach. Beyond this, 75% of respondents cited that they are realizing multiple broader benefits from their privacy investments, which include greater agility and innovation resulting from having appropriate data controls, gaining competitive advantage and improved operational efficiency from having data organized and catalogued. Those organizations that invested in data privacy to meet GDPR experienced shorter delays due to privacy concerns in selling to existing customers: 3.4 weeks vs. 5.4 weeks for the least GDPR ready organizations. Overall the average sales delay was 3.9 weeks in selling to existing customers, down from 7.8 weeks reported a year ago. 87 % of companies are experiencing delays in their sales cycle due to customers’ or prospects’ privacy concerns, up from 66 % last year. This is likely due to the increased privacy awareness brought on by GDPR and the frequent data breaches in the news. By country, GDPR-readiness varied from 42% to 75%. Spain, Italy, UK and France were at the top of the range, while China, Japan and Australia were on the lower end. More than 3,200 global security and privacy professionals in 18 countries across major industries responded to the Cisco survey about their organizations’ privacy practices.